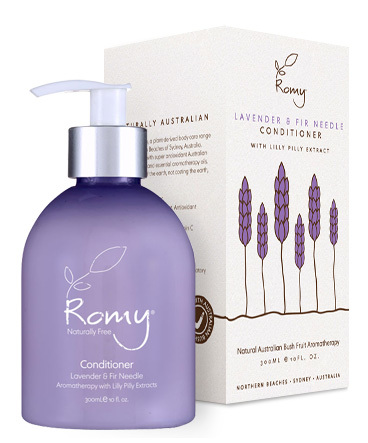 ROMY Lavender & Fir Needle Conditioner soothes and relaxes the scalp. 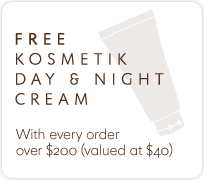 Nettle is thought to strength and revtialise hair, as well as combat dandruff and dryness. Apply to wet hair after shampooing, comb through and rinse. Can also be applied to dry hair - just leave in and style as desired.